friend, are users bouncing from your site quickly? friend, we designed this edition just for you! You might have read it, but do you Reddit? Learn how the process of inbound marketing can make a difference for your nonprofit. 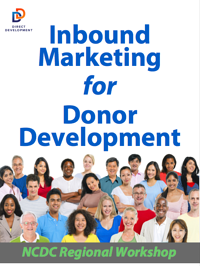 From attracting new constituents to creating advocates for your cause, the steps of inbound marketing can change the face of your donor development.